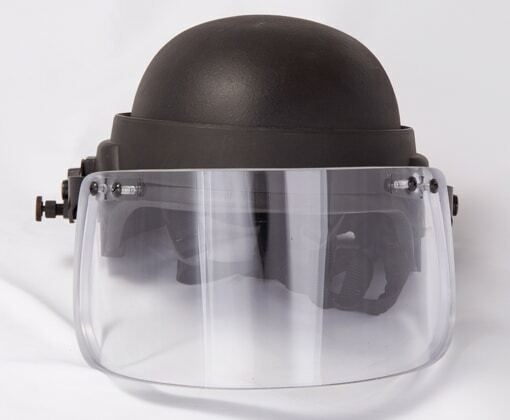 Vigard™ Visors are supplied to major ballistic helmet manufacturers worldwide for military, para-military, law enforcement, bomb disposal, and EOD applications. 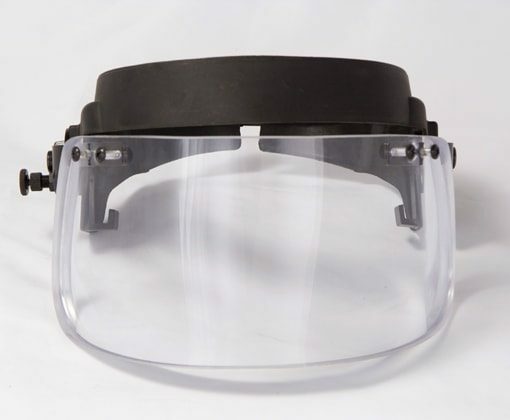 Vigard™ visors are designed to offer entire facial protection from the rim of the helmet to below the chin against multiple hits of ballistic threats, as well as fragmentation and blunt impact. 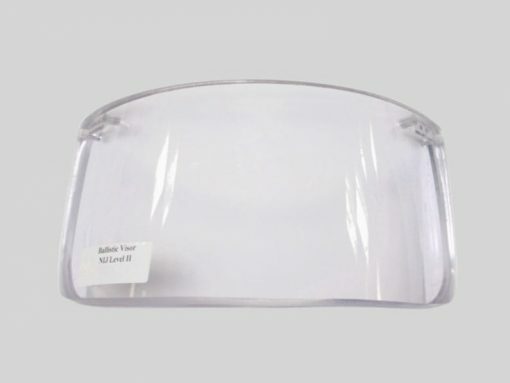 Our ballistic face shields can be retrofitted onto PASGT or COMBAT (ACH) style helmets with our unique Visor Fastening System (VFS). 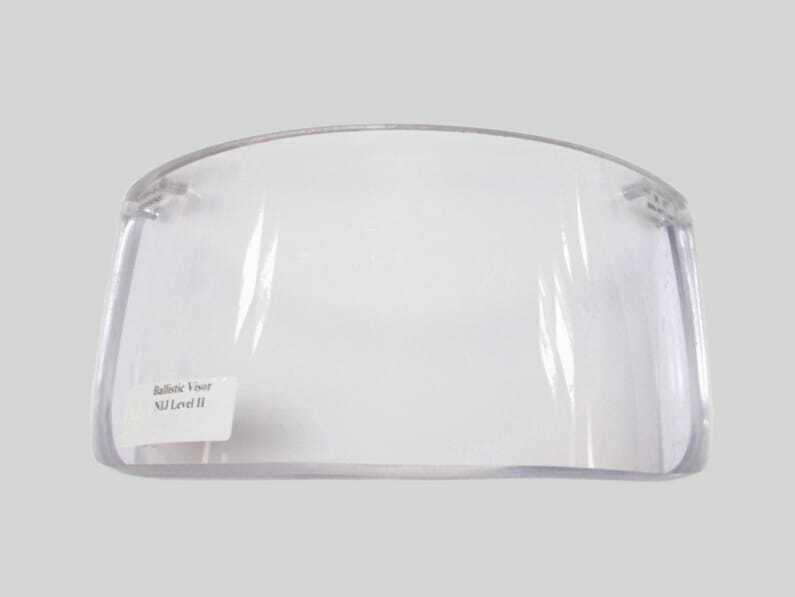 It can be securely attached or detached to most ballistic helmets with an adjustable rear lock. 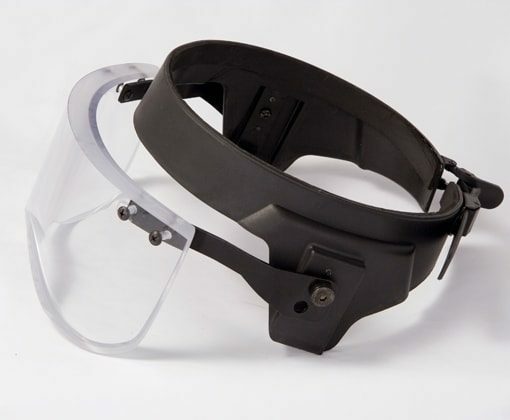 The visor can be locked into 3 positions including fully elevated, 45-degrees, and deployed. 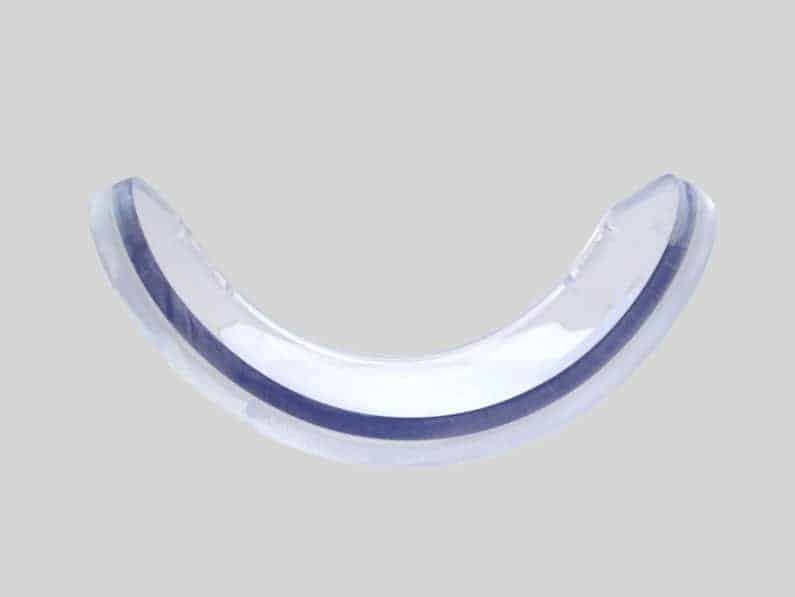 The face shield is laminated with PMMA (methyl methacrylate) and polycarbonate with a proprietary TPU (thermoplastic polyurethane) inter-layer. 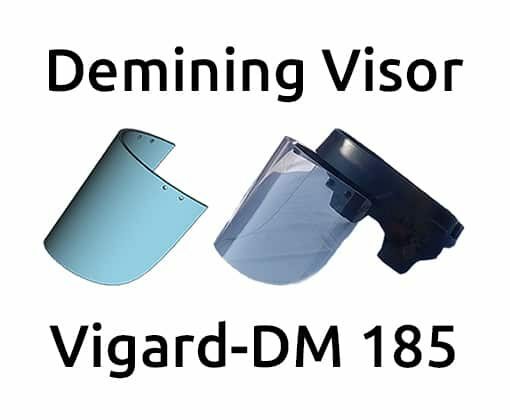 Vigard™ visors have high light transmission and minimal distortion with lower width and thickness compared to similar ballistic face shields. Our latest addition to the Vigard™ series is the Vigard™-Arctic, tested to NIJ Level IIA at -54°C. Modified standards are used for protection levels. Bracket weights 460g.